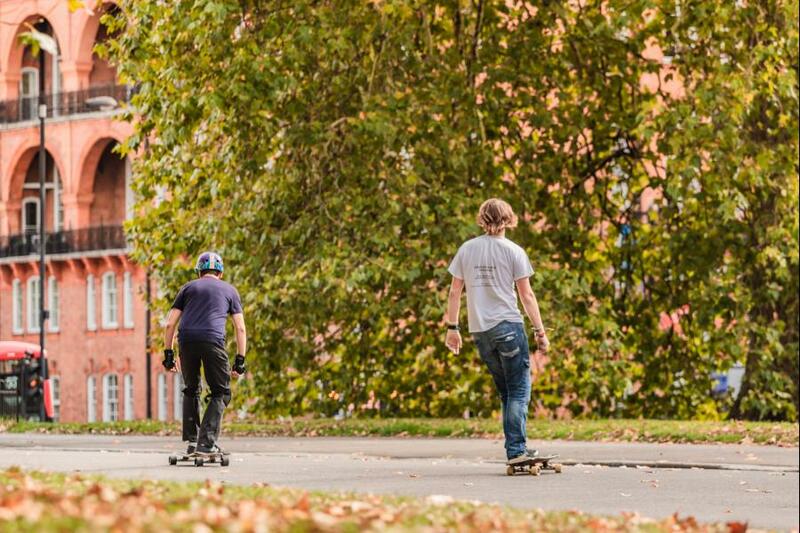 Surf the streets with this absolutely awesome Longboarding lesson in London. Whether you're looking to improve your urban style or simply want to further your confidence, this 1-1 or group Longboarding lesson will leave you with a new skip in your step, having sampled this uber cool urban sport. 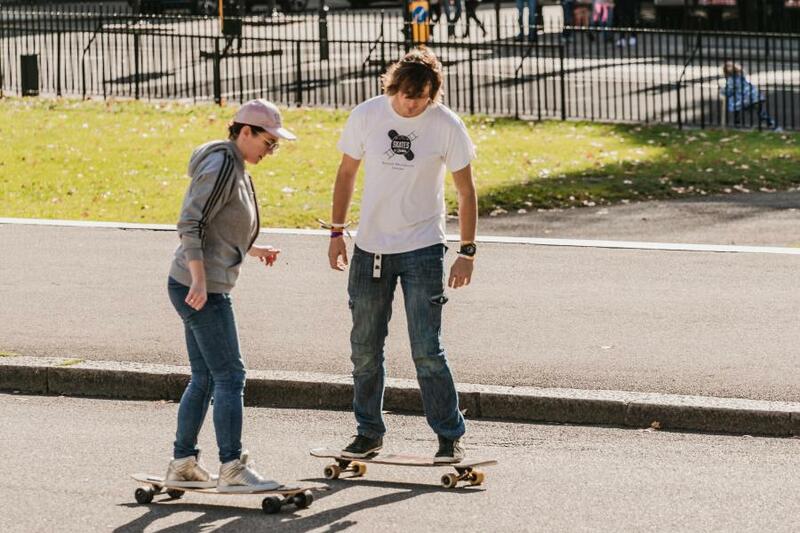 With flexible meeting points all over London, and tuition from experienced coaches, this Longboarding skateboarding lesson will fulfill all beginner and intermediate needs. Check out our brand new free gift packs which include free delivery to make that perfect gift extra special. Lessons are available seven days a week, each day from 8:30 AM. Must be 2 or older. Under 16s must be accompanied by a parent or adult.